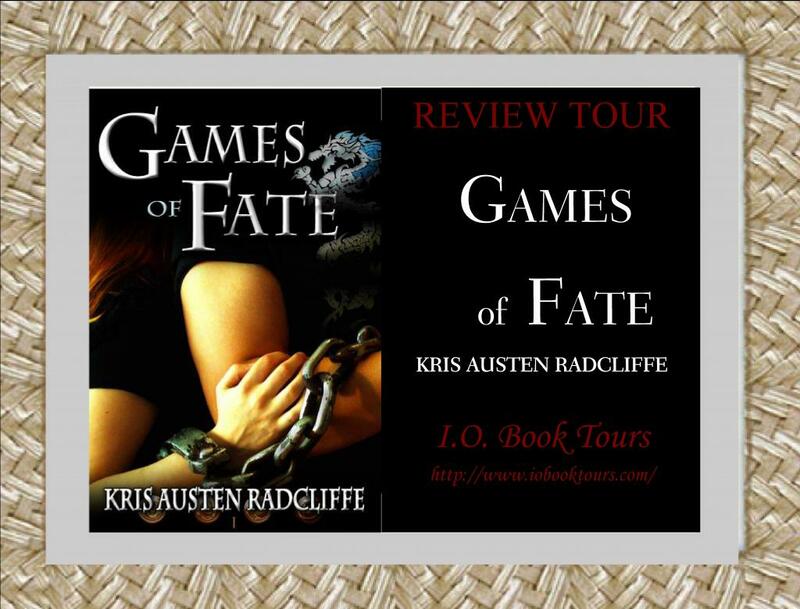 Kris Austen Radcliffe took me by surprise with the first novel of her Fate, Fire, Shifter, Dragon series. 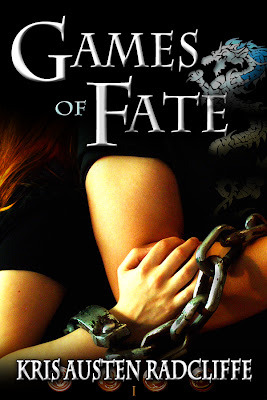 Games of Fate has such an interesting plot line that I found myself not wanting to stop reading for anything much other than sleep. The first noticeable aspect of the story line was how Rysa's ADHD ties in to her past-present-future seeing ability. Even though further along in the story Radcliffe makes it seem as though her newly emerging powers mirror her ADHD condition, I don't think translated well enough. The imagery didn't always give me that impression. On the other hand, Rysa's bond with Dragon and Ladon was pretty sweet and I loved that sign language was a bonding point for them. It really made up for some of the confusion stemming from the writing style as it opened the way for understanding in certain scenes and in the story as a whole. The fantasy aspect is very imaginative but the execution could have been a little less focused on imagery and language and more on plot progression and characterization. By the end of the story I didn't feel so connected to the characters as people. The bits and pieces of their life before all the non-stop action didn't paint such a stable picture for me. I also didn't feel that this novel was really 'new adult'. With all the drawn out scenes of running and fighting, readers do not see a woman transitioning from teen to adult. Just because a character is college age does not mean the story should be labeled new adult. I didn't feel a connection to this story because Rysa's in the same age group as me, I just really wanted to understand her unexpected powers as much as she wanted to. I can see myself diving back into this world, especially because I can tell that there's so much left untold. 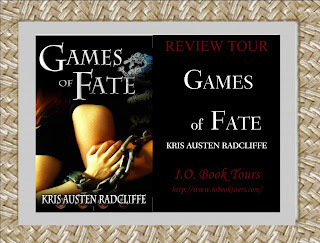 I would recommend this novel because Radcliffe brings something new to the fantasy genre, but I would just hope the writing is more condensed and more to the point.